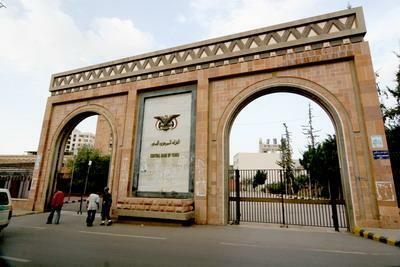 Almotamar.net - The German embassy in Sana'a on Monday announced a beginning of government consultations between Yemen and Germany to be held in Sana'a on 6-9 next April to discuss future of development cooperation of the two countries. Almotamar.net - In his meeting in Sana'a Saturday with the mayor of the Somali central bank Bashir Issa Ali, the mayor of the Yemeni central bank Ahmed Abdulrahman al-Smawi discussed banking cooperation between the two sides especially concerning the technical assistance that the Yemeni central bank can offer to its Somali counterpart. Almotamar.net - SOCO Oil and Gas Company announced Thursday that its profits rose despite the drop in its oil production. The company mentioned on its website that its oil production dropped in 2007 in east Shabwa area in Yemen as a result of expansion in development of production capacity and injection in the field of east Shabwa in Yemen.